There's nothing better than great presents and nothing more indulgent than some well deserved me-time. 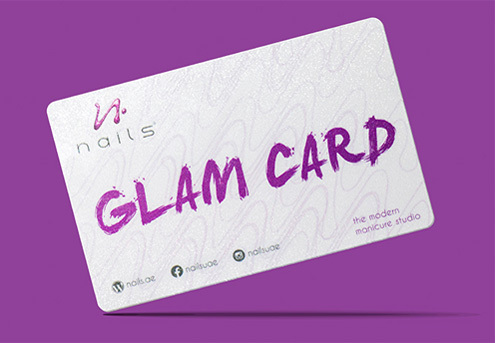 With the nails® Glam Card, you are combining both! Glam Cards can be redeemed at any of our studios prior to expiration date. Want a personalized and practical gift? 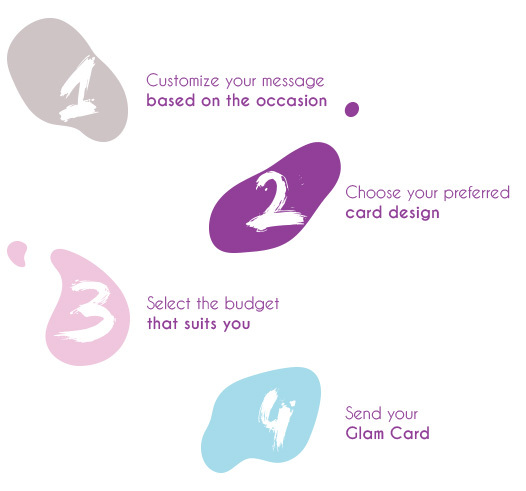 Buy the Glam card online. No need to print, just show the card on your phone!